Shape the future of mobility with us! Join a fun, global team of top engineers and seasoned entrepreneurs for the challenge of a lifetime. We strive to be passionate yet practical, driven but focused and visionary but humble. Our more than 600 employees from 44 different nations are routinely challenged to solve large-scale, highly complex technical problems. As a new "family member" you will be stretched, but will learn best practice at scale in our creative and fun environment! You’ll always find a worthy opponent for a foosball match. You can demonstrate your culinary skills in one of our many cooking clubs, or simply relax and enjoy the delights conjured up by your colleagues. And, at the end of a hard day’s work, you can join us for some afterwork fun at paintball or bowling, or a round of poker, to name but a few activities. 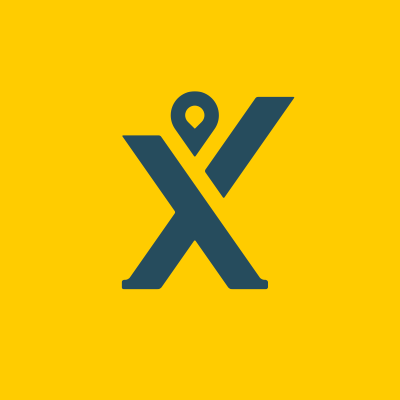 We're seeking new team members who can engage and empathise with our users. 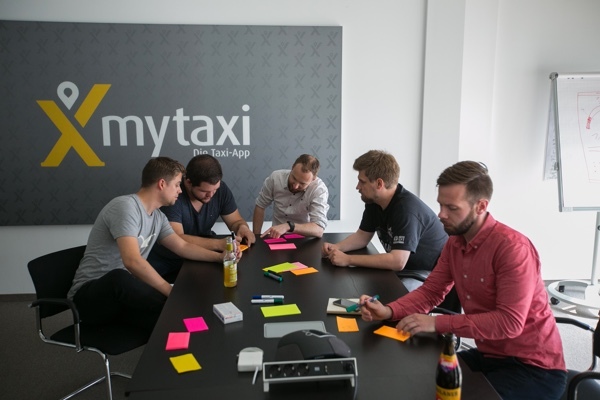 At mytaxi we live the agile culture, building the capability to support a world class product used daily by more than a million people. Start your journey now! 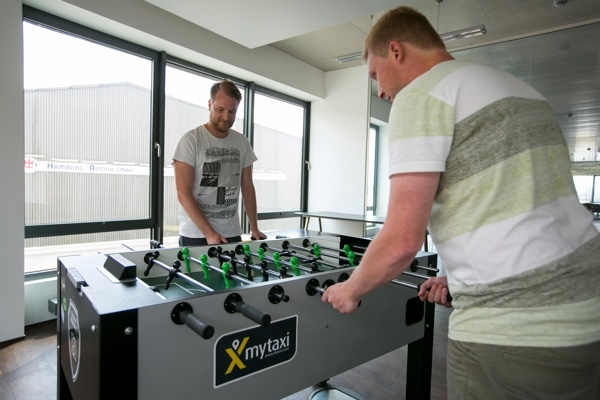 You want to become part of the mytaxi family? Our career team is looking forward to receiving your application!